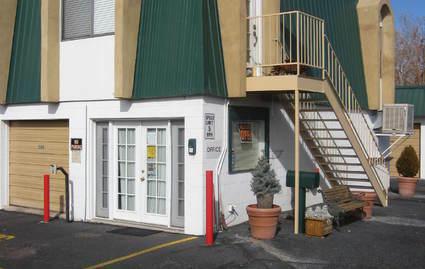 McKinney Mini Storage is located in Albuquerque, New Mexico. 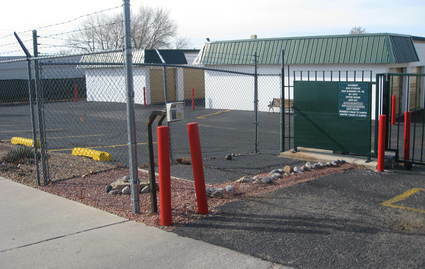 McKinney Mini Storage is a family owned and operated storage company in Albuquerque, New Mexico. 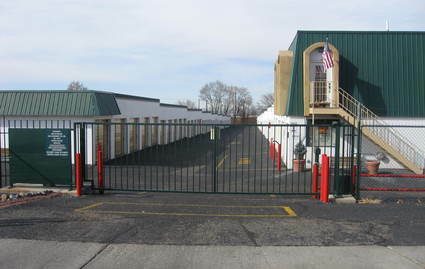 If you need secure storage with low rates, we have plenty of options for you. We proudly serve the residents and businesses of surrounding communities such as North Valley, Alamedan Valley, Sandia Heights, and Cedar Crest. Whether you work in Albuquerque, live in North Valley, or are stationed at Kirtland Air Force Base, our conveniently located facility is just a short drive away. 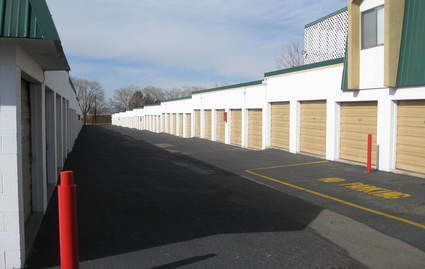 Our location provides a wide variety of affordable units ranging in size from 5x10 to 10x30, all of which feature drive-up access. Whatever you're planning on storing, our ground level spaces are easy to access, making loading and unloading a breeze. Storing at McKinney Mini Storage couldn't be easier! We have great, competitive rates and make the extra effort to ensure the safety of your stored belongings. 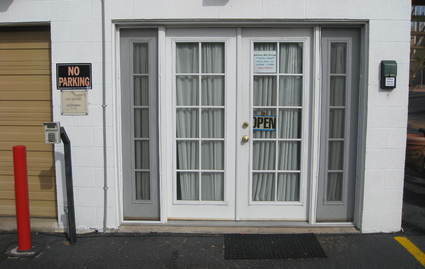 Many local residents and businesses who are concerned about the safety of their belongings choose our facility for all their self storage needs. Our secure units are completely surrounded by a fence with electronic access gate, so our customers know they can trust any of their belongings with us. Call our friendly resident manager today for additional discount details about how new renters can save 50% off their first month's rent.